It's a big day for Oats Studios! 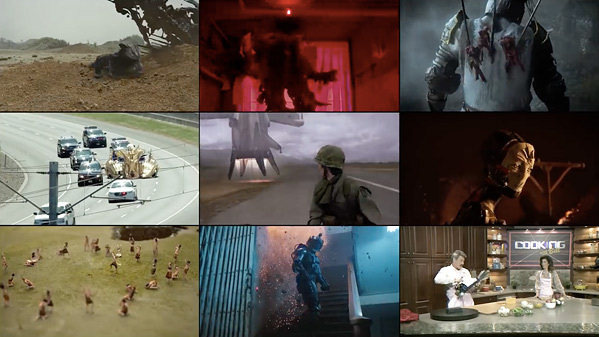 Neill Blomkamp's experimental sci-fi filmmaking lab has officially launched a new crowdfunding website option to get enough financing to develop a feature-length version of the short film Firebase (as seen here). The site and funding platform is open today. From Oats: "We want to build a 21st century studio that is funded directly by fans. The more people online that support us the more content we will put out. We want to create an ecosystem where we are directly fueled by the community. Our goal now is the next Firebase film. Help fuel us here. We want to grow and expand, but we need the community’s help." If you've always wanted to support Oats and help them really make more, now is the time to step up. 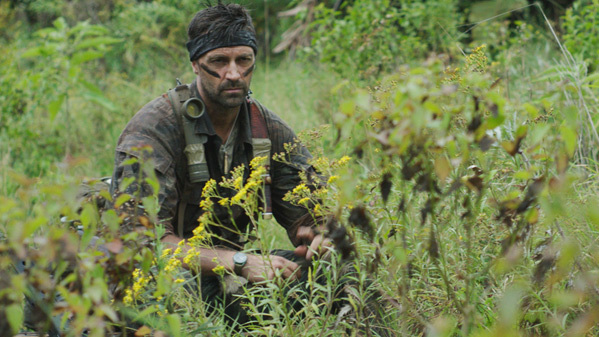 Firebase (originally debuted June 2017) is Neill Blomkamp's experimental idea set during the Vietnam War, that borrows a bit from Predator and Apocalypse Now. 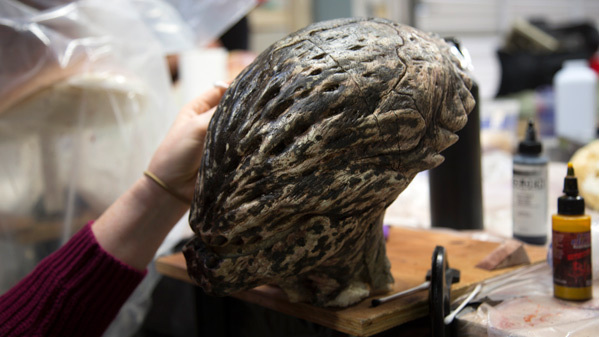 It was made entirely by Oats, the Vancouver-based sci-fi lab. Blomkamp has been tweeting hints (@NeillBlomkamp) about a potential feature-length film since everything launched last year. They're all about putting all of the money they make directly onto the screen, focusing entirely on the filmmaking and storytelling, and doing everything in house from development to costumes to filming to VFX to editing. This new Oats crowdfunding system is also internal. "We're not really following the rules of crowdfunding." They're doing it their way, but still want to make it worth your while. The plan is to make a Firebase film, but they have no set goal, or set amount of money they want to make. The crowdfunding is open for 30 days. As stated: "If we raise $40 dollars we will film a firebase "Cat" video. If we raise $100 million we will shoot a FIREBASE feature trilogy." Oats is all about spending the money on making these films: "We have a mantra at Oats which is 'Dollars on Screen' and this will be no exception. Every dollar raised will be on screen and put into production to make this possible." Anyone who donates and helps fund the film will at least receive their name in the credits, a private link to the final film where you can view the film, and a PDF of all the concept art generated for the film. That's quite an enticing offer. Neill Blomkamp's Oats Studios first launched in June of 2017, conceived as an experimental filmmaking collective designed to completely create in-house and release a series of sci-fi short films. They were not just proof of concept pieces for big ideas, but also intriguing sci-fi concepts that they wanted to make on their own to see how they would turn out anyway. Blomkamp and his Oats team made three short films in total: Rakka, Firebase, and Zygote; along with Adam and a few other web series + YouTube shorts. The studio continues to evolve and change in response to public reaction, and this is the next step towards developing more content. I'm excited to see what happens and what they end up creating with some additional funding. And if you want any Oats merch, they're now selling swag, too. Stay tuned for updates, and help pitch in.